According to a survey, about 72% of consumers think that apps make shopping easier and 58% millennial have used shopping apps than websites. The numbers are not supersizing as more than half of the population own Smartphone, of course, they will choose to open one of the shopping apps and shop directly rather than going into the browser, typing the URL and waiting for long time to load it. Even you own the best eCommerce website, in order to flourish your business, you will need to embrace other solutions like eCommerce mobile app development or on-demand eCommerce app development to create eCommerce mobile app for your store. Further, when you opt for this approach you need to ensure to hire the finest eCommerce app development or mobile eCommerce website development agency so as to get an astonishing, feature rich and highly functional eCommerce web application along with other essential services. A wrong choice of developer or app Development Company would waste your time and money completely whilst giving you the unsatisfactory results. 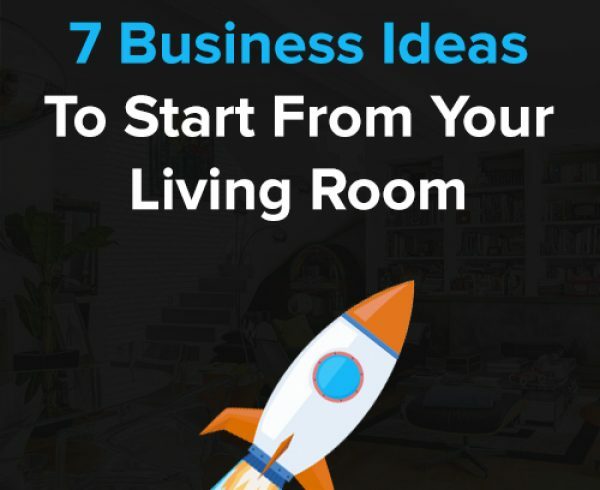 These and many other things are essential to take into account while starting your eCommerce venture to make it super successful. Here in this blog we are listing out some more points that you must follow to establish a successful eCommerce business. Of course, the first thing you need to focus on is the name of your eCommerce store. You will need to select a unique, attractive and remarkable name that the customers can remember. Ensure that the name you will choose has not already used by any business. After deciding the name for your eCommerce store you have to register it. Almost certainly you will have an eCommerce store name as your domain name. However, if the domain is not available for the name you have chosen, you have to select a URL that’s related to your business, and is easy to spell and utter. Registering your website and the domain name is the foremost thing before starting your eCommerce web development project. For selecting the best business structure you have alternatives such as Sole Proprietor, Partnership, LLC, and Corporation. When you don’t select a business structure as an LLC or corporation you will directly be considered as an individual proprietor or partnership by the IRS. You can register your eCommerce business on your own by completing the suitable business structure formalities from the IRS, or you can also employ a business filing corporation to do it for you. Further, you can also go for a lawyer. After registering your business you need to get an Employee Identification Number (EIN) in order to open a bank account and file your business taxes. Every business requires an EIN number whether they will have employees or not. It is somehow similar to your social security number. You may think that the eCommerce business is just an online business that doesn’t encounter a need for documentation like licenses and business permits. But you cannot escape from this formality. You have to ensure your county, city, and state to know what type of home business licenses or sales tax licenses you would require, and should obtain these approvals ahead of running your eCommerce business. 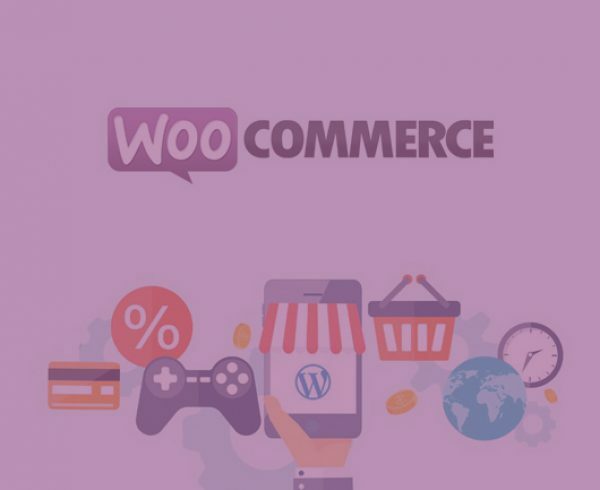 Due to the immense success of the eCommerce businesses, many entrepreneurs like you are going for eCommerce web development and therefore the competition is increasing gradually. Thus it is necessary for you to search the best quality, best prices, and materials for the items you create and vend. Explore the market until you get an apt vendor you want to do business with for long-term. As mentioned earlier, mobile app is the key to make your eCommerce startup successful. After completing the entire process needed to establish your eCommerce venture, you need to search and contact a precise eCommerce app development agency that can provide you with the best eCommerce clone script solution to build a robust and quick application for your eCommerce store. Once you have selected the apt eCommerce development company make sure to inspect each and every aspect before starting the app development process. Though you are opting for eCommerce clone script, you can ask the agency to add the latest features and functionality as per your requirements. You must ask for the clone script of popular and highly-functional app so as to get the best end results. Now you have a full-featured eCommerce app ready-to-launch on app stores. If have built an on-demand eCommerce app for both iOS and Android platform then you need to go through all the guidelines of both Apple app store and Google play store so as to launch your app without any hassle. You can offer app download as free or paid as per your need. Though you haven’t yet established your eCommerce store, it is always the best advice to create social media profiles and write content for your blog rather than starting it from the first day of establishment. You can build a row website having “coming soon” page where potential or interested customers can register to catch updates. This will help you to spread awareness of your upcoming eCommerce venture while working on your eCommerce website development project. Ahead of launching your eCommerce venture you need to ensure that you have enough inventories to start on. You may not know how much stock you will need thus it’s better to have excess inventory than not having enough. Track the sales and plan according to future needs. How to Start an eCommerce Business Quickly and in your budget? 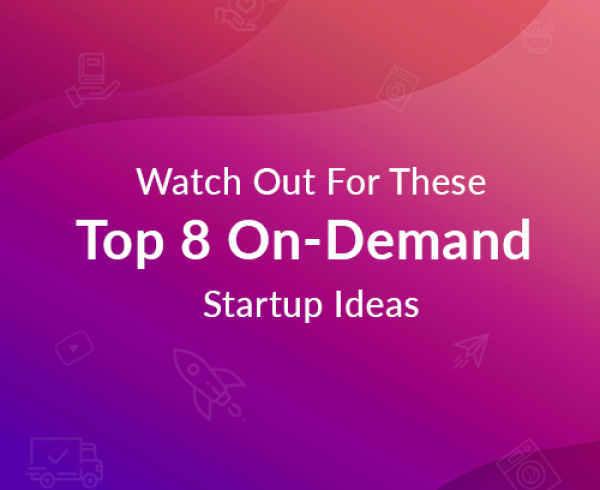 Now that you have all essential guidelines with you to begin your eCommerce startup, next big question is how you can launch your venture ASAP. The pace of increasing competition is quite swift, thus you need to acquire quick eCommerce mobile app development or eCommerce website development solutions to match this pace. Here our suggestion will be to find the top clone app or website development company and acquire the eCommerce clone script solutions. Such ready-to-implement eCommerce web development solutions will help you to launch your eCommerce business within a few days. Though these ready-to-go eCommerce solutions are quick, you don’t have to compromise the quality. You can add the latest features and functionality as per your requirement and make your eCommerce store highly functional. Another best perk of selecting ready-made eCommerce development solutions or eCommerce clone script is the affordable cost. Unlike the custom eCommerce development, you don’t have to pay a substantial amount for setting up your eCommerce website or app. 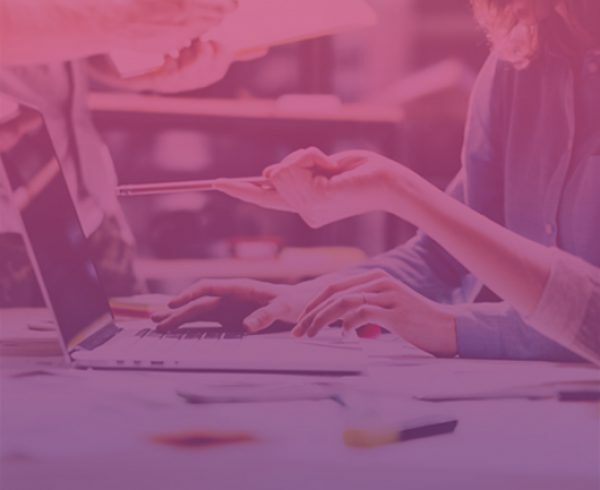 Your decision to step into eCommerce market is absolutely feasible, but in order to succeed in this economy, you will need to hire the best eCommerce web development agency that can provide you with quick though flawless eCommerce solutions. 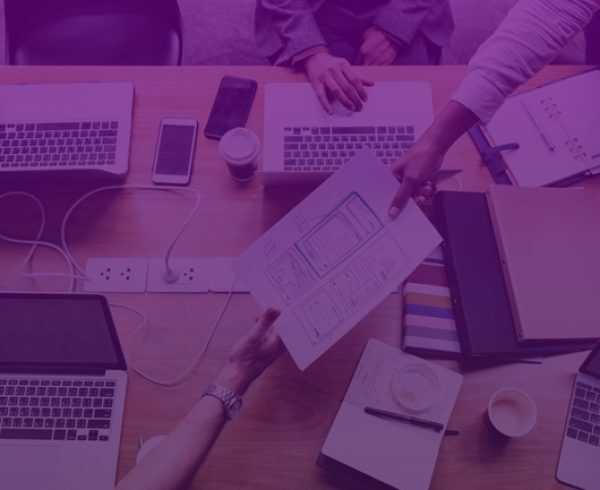 aPurple is the exact platform where you can find the best eCommerce clone script for any of your requirements and establish your online store within a few days. The CEO of aPurple and a digital marketing expert. Paresh is our in-house marketing scientist who loves to experiment with new marketing techniques and strategies. His blogs are worth a read for entrepreneurs and technical experts alike. If you wanna learn how marketing works, Paresh is the man for you. So, you are looking for a quick app development solution. Your first preference is supposed to be App cloning software. Well, we will not blame you for this somewhere your choice might be good but not practical at all. A few years ago, taxi businesses were not that much in demand as they are now. 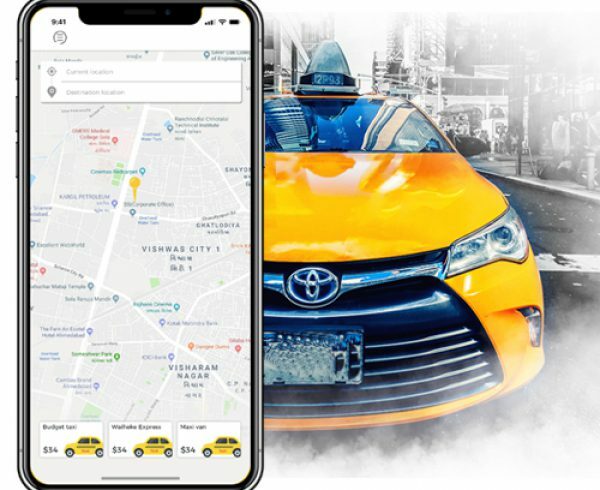 Thanks to Uber that has introduced the on-demand taxi app development approach; an innovative way to serve taxi services and which is now mushrooming across the globe. 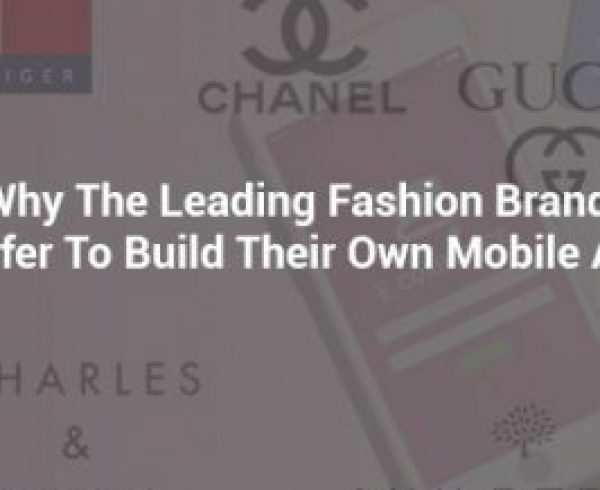 Why The Leading Fashion Brands Prefer To Build Their Own Mobile App? Over the past few years, while almost every industry was embracing various technology solutions, the luxury fashion brands might have appeared tentative to accept and integrate new technologies. However, with the continuous technology advancement, most of the luxury fashion brand has recognized the necessity of connecting with potential customers with new approaches. Why Ready-Made App Solutions Are The Trend Of 2018? 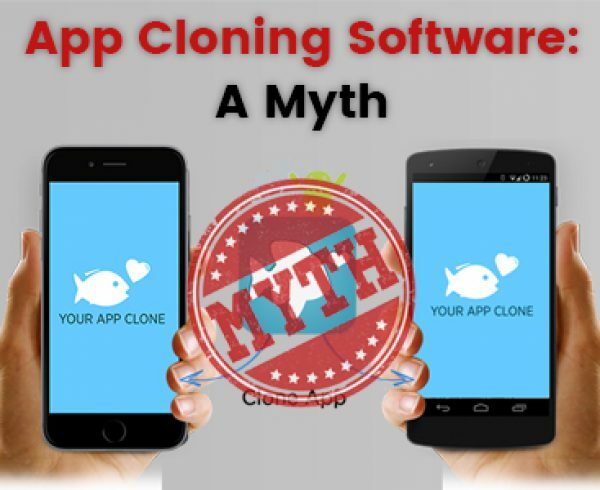 You will say, use an app builder or get a clone script and build it on your own. Well, somewhere you might be right. But did you considered issues like customizing the app, and resolving the bugs. As technology has simplified everything for us, how these daily requirements can remain behind. On-demand apps –the new endowment by technology have been significantly helping us to fulfill all such essential and urgent needs encountering in our everyday life. Over the past few years, e-commerce market has experienced a considerable growth. As we start exploring the secrets behind this tremendous success, we will come across a number of facts. Tell us what do you want? Apurple serves disruptive digital products and solutions for almost every industry in just 48 hours.